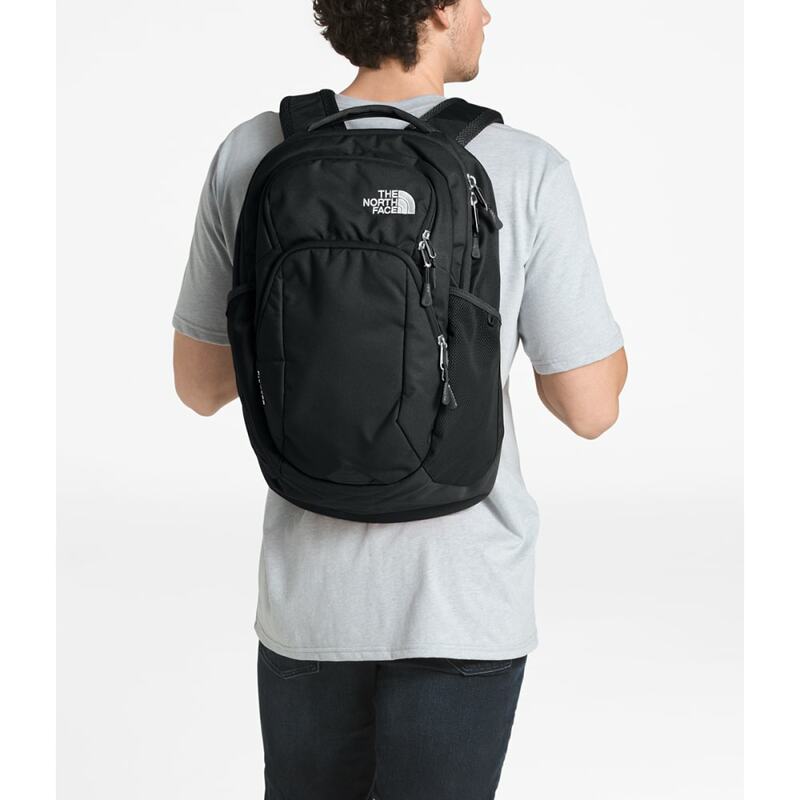 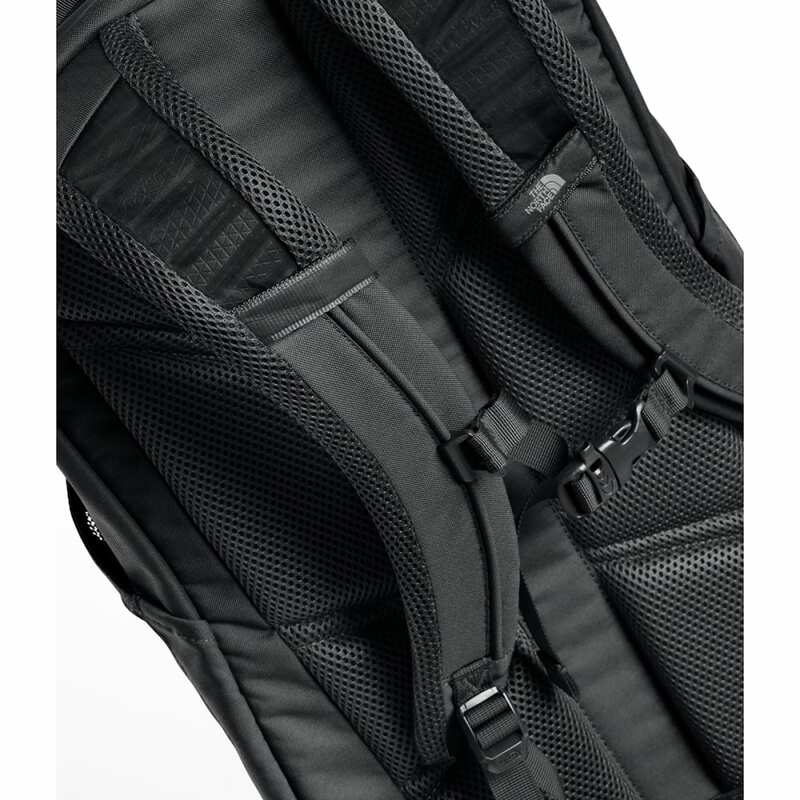 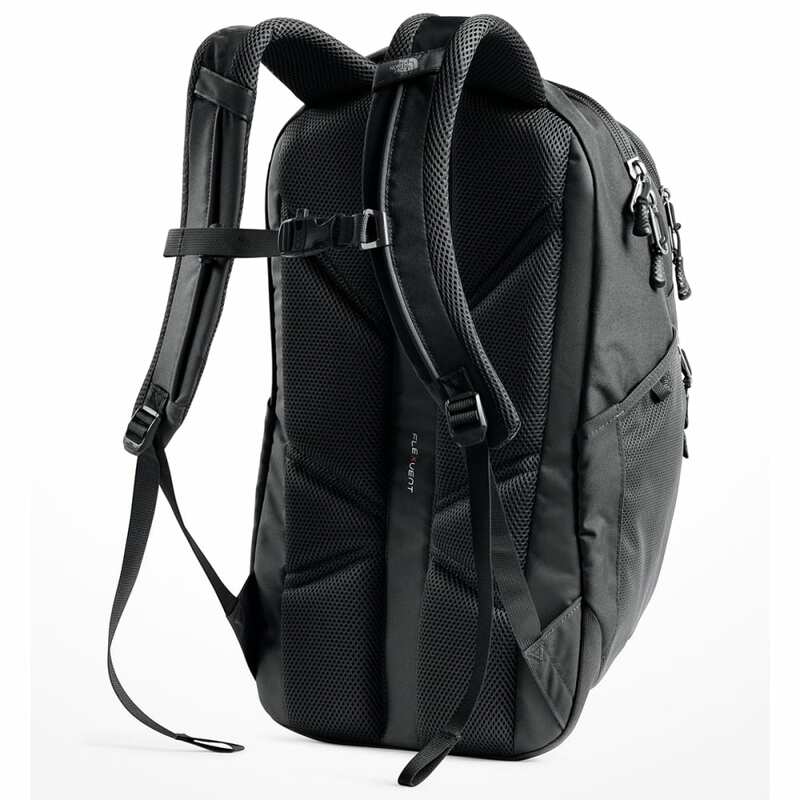 Updated to focus on organization for your modern accessories, this 27-liter pack designed with an external top pocket for quick access will help you navigate from morning commute to evening gym session efficiently. 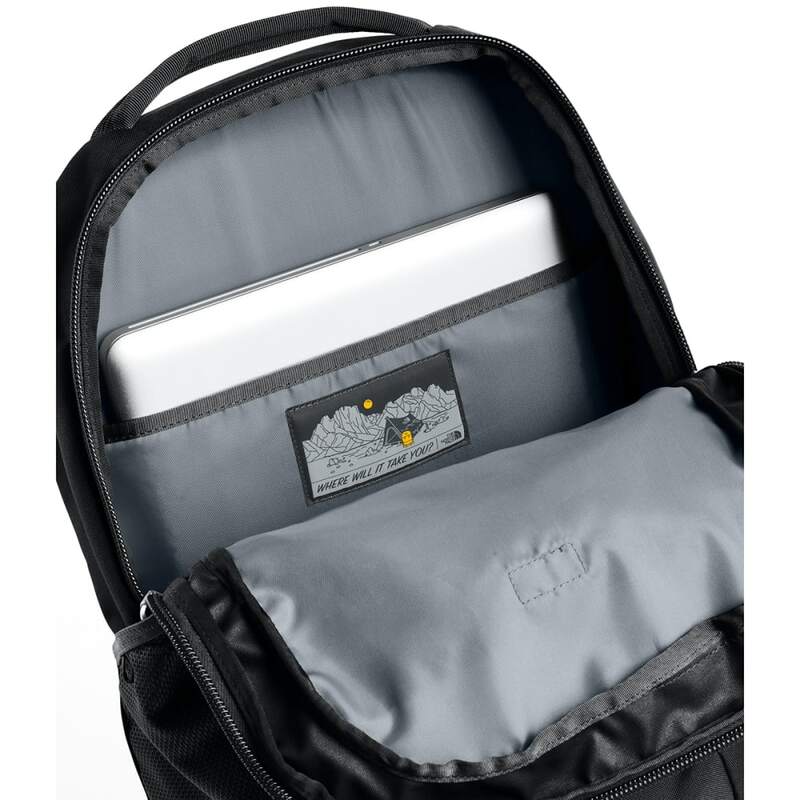 The main compartment features a laptop sleeve and is roomy enough for books and binders, while the front compartment has a padded tablet sleeve and other organizational pockets to make locating your essentials effortless. 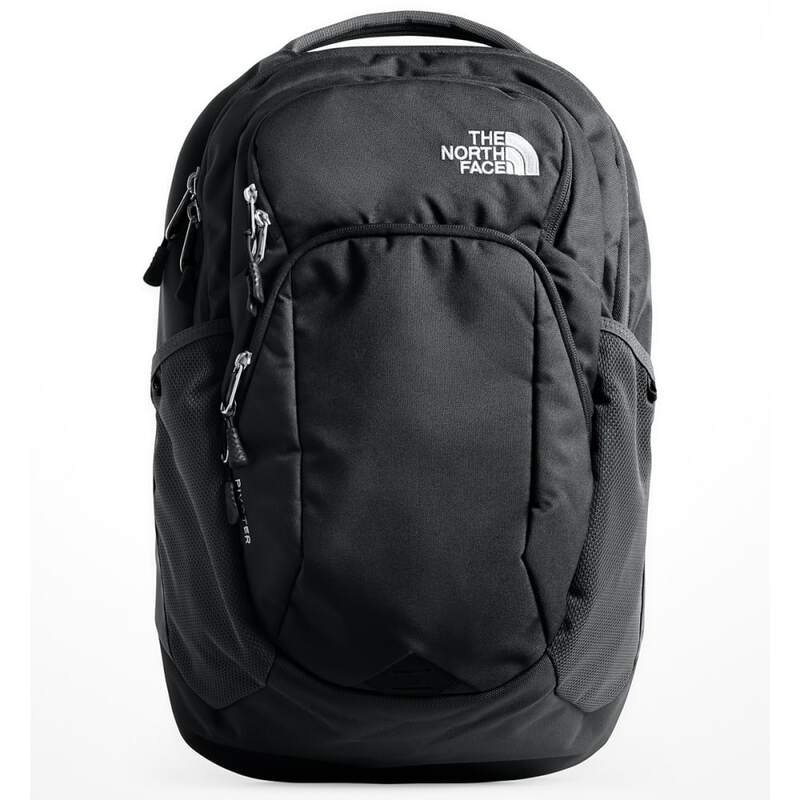 Dimensions: 19.5" x 12.75" x 9.5"
Weight: 1 lb., 13.3 oz.